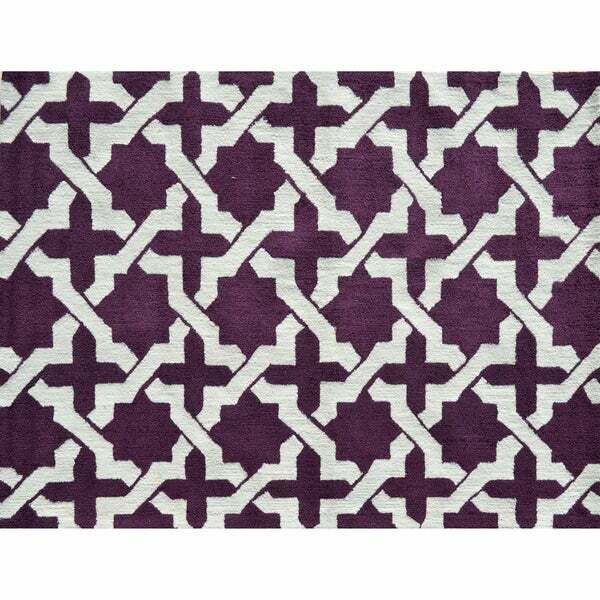 Accentuate your home living space with this Etchy Aubergine Rug, from The Rug Market indoor and outdoor rug collection. This rug features print and a vibrant colors. Create an elegant and very fashionable area in your home. Etchy Aubergine will add elegance and style in any room , that will have your guest feeling like they walked into a home decor magazine. All rugs are handmade, with fine fibers that will be perfect for your home. Each are designed to perfection with time and dedication.